Minecraft The cube textured visuals are one of the most controversial thing about Minecraft, while some say that are just perfect for providing enough fun using even low-end PC's, other state that the 3D procedurally generated world does not have enough quality for the game to be attractive. 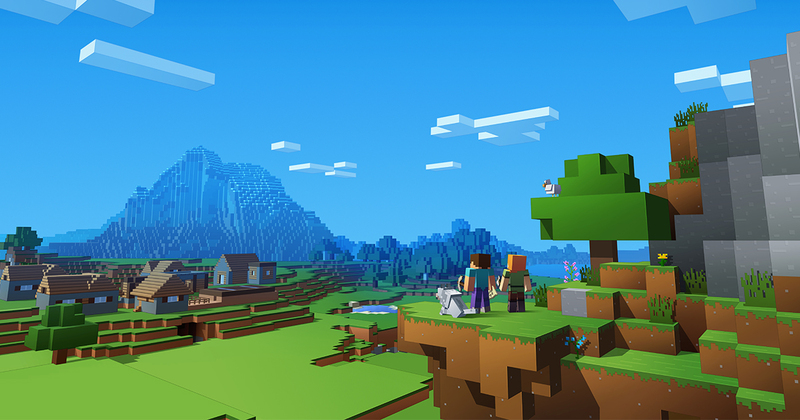 I say a game is different for each player and even if retro graphics are not your thing, give Minecraft a try and it just might surprise you. 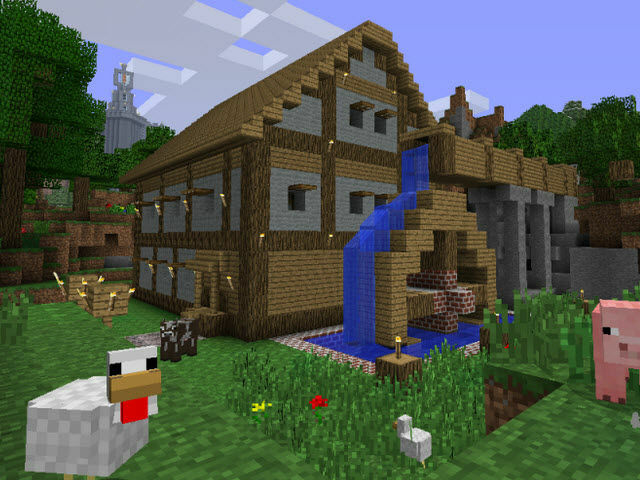 Freedom of choice is among the most acclaimed things about Minecraft. There are several modes you can try and Survival is one of the most popular. All modes are played in a first-person perspective and in this one you will have to use various tools and blocks in order to survive against monsters.